PayPal Here is an app available on Android, iOS, and Windows that allows you to process credit cards directly with your PayPal account and a credit card reader. This chip card reader allows you to process payments quickly and easily using the app. Designed for use with the PayPal Here mobile app. Accept payments with chip credit cards, mag-stripe credit cards, and contact-less payments like Apple and Google Pay! Connects to your mobile device using Bluetooth. 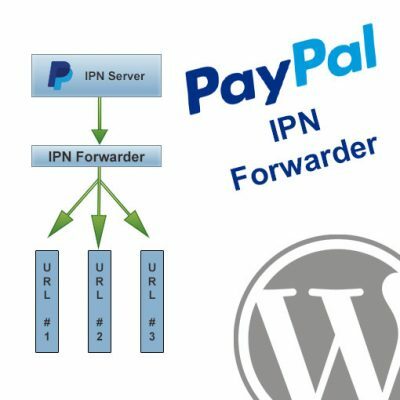 PayPal is one of the world’s most accessible payment systems. 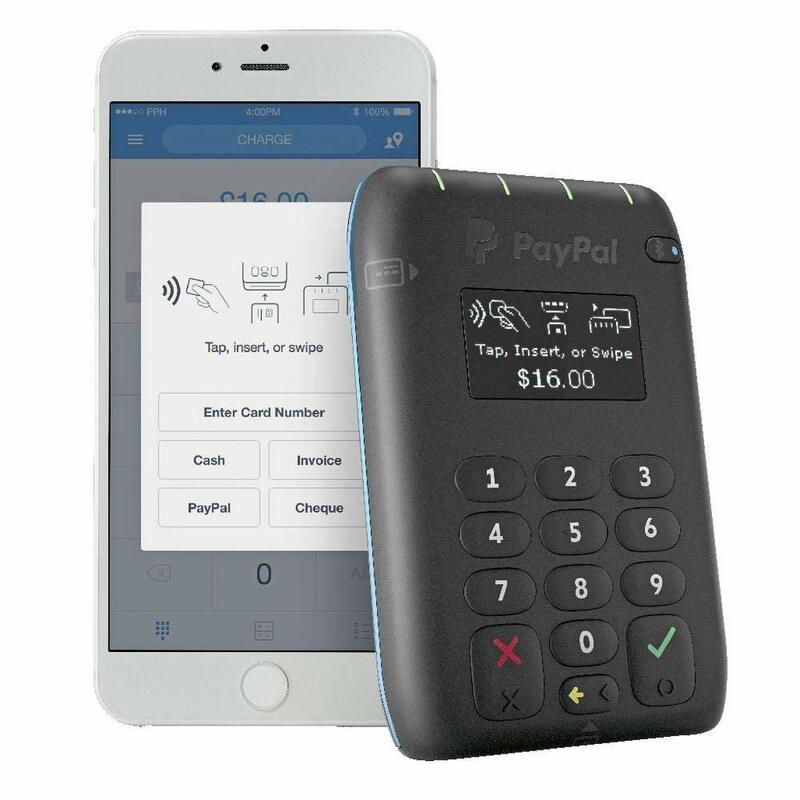 If you accept PayPal payments then the PayPal chip card reader, which is designed for use with the PayPal Here app, is an excellent investment. With the option to tap, swipe or insert a chip card, it’s never been easier to take payments. PayPal Here is a mobile app which enables you to process credit card payments using your PayPal account and a card reader. 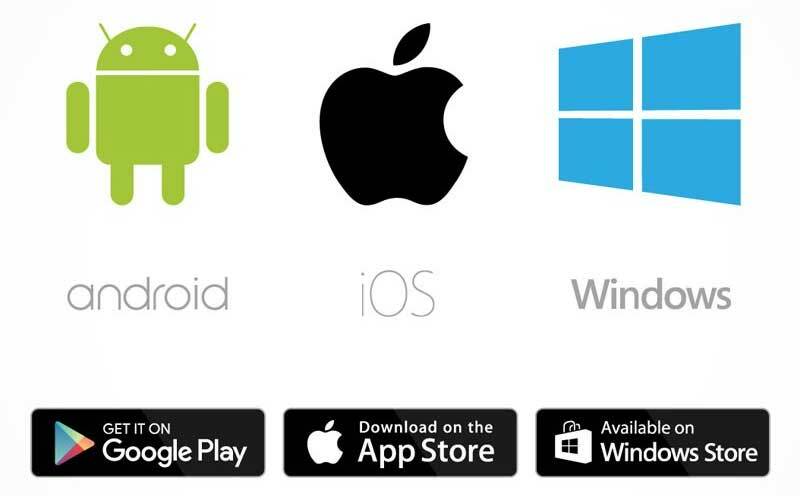 It is available on iOS, Android and Windows and it simplifies and speeds up the process of receiving card payments. With this app you can process payments on the go using your mobile device and Bluetooth connectivity, and you can cater for customers with all kinds of credit cards. 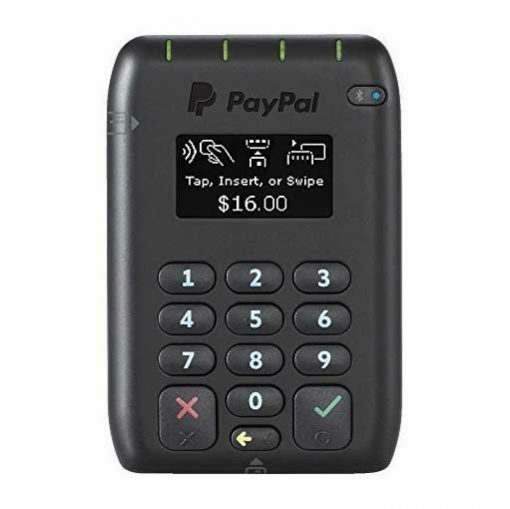 To get started with PayPal Here, order a card reader like this one, and then simply install the PayPal Here app on your device. You can then order your chip card reader and link it to your phone once you’re ready to start tracking the payments you receive. 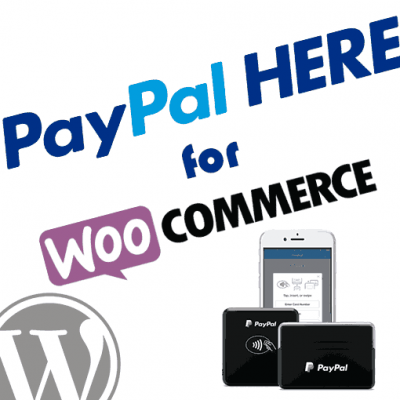 PayPal Here offers a wealth of benefits, including a versatile range of payment options, quick, seamless transactions and the ability to keep an eye on payments on the go. It’s simple and swift, and it gives you the chance to offer customers different options, which may make your business more appealing. With PayPal Here and this chip card reader clients can swipe, tap or insert their chip card and the process will be completed with cash in your PayPal account instantly. This PayPal Chip Card Reader is designed for use with new credit cards that feature a chip / pin technology. The reader is compatible with different kinds of cards. It can be connected with a mobile device such as a phone or tablet via Bluetooth, and you can use a variety of techniques to take payments. With this card reader, you can swipe the magnetic strip, offer tap payments via Apple Pay and Google Pay or enable your customer to insert their chip card into the device. With the PayPal Here app, it’s easy to process and track your payments. 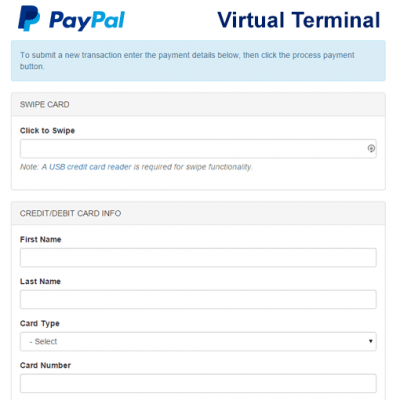 You can process credit card transactions directly to your individual PayPal account. The process is incredibly fast, and it eliminates the need to transfer funds or wait around for card payments to clear. Although this card reader does accept magnetic stripe payments, the chip reader and contact-less capabilities promote enhanced security and safety. they also ensure that you’re catering to the modern customer. Many of us like to tap and go in this day and age, and this is a really simple and convenient means of both making and receiving payments. When time is of the essence, there’s nothing more appealing for a customer than the option to buy something they want within a matter of seconds. If you’re a PayPal seller looking for a rapid, reliable means of taking payments and making use of the PayPal Here app, we strongly recommend this versatile PayPal chip card reader.